If you’ve been anxiously awaiting the return of Disney’s ‘Frozen’ to theaters, your wait actually just got a little bit shorter. Disney is moving up the ‘Frozen 2’ release date. According to a new report from Variety, Disney has moved ‘Frozen 2’ up by a week. The film will now hit theaters on November 22, 2019. It was previously slated for November 27. ‘Frozen’ quickly became a worldwide phenomenon after it was released in 2013, and all of the film’s most beloved characters are set to come back for the sequel. Anna, Elsa, Olaf, and Kristoff will all appear on screen once again, voiced by their original cast members. The sequel will also feature some new characters to the franchise, two of which will be voiced by Sterling K. Brown and Evan Rachel Wood, respectively. 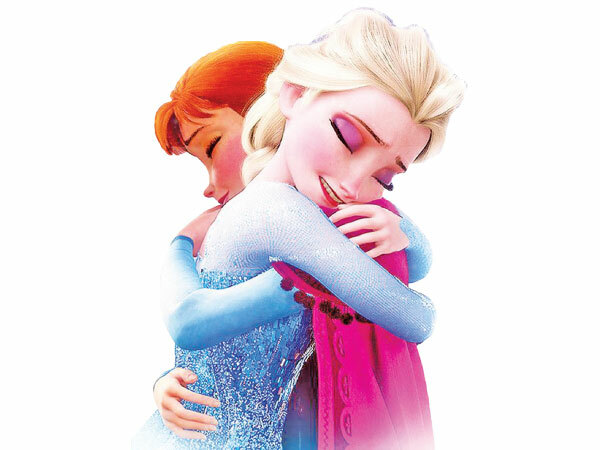 Very few details about the sequel have been made public, but star Kristen Bell did recently hint at the introduction of the new characters, as well as some touching moments for her princess, Anna. “You’ll see new characters and you will see...you’ll know from my perspective what I did with Jen the writer, what she did with me rather, was she was so collaborative on the first one,” Bell said.